Find out what your specific audience is looking for and hone in on that. 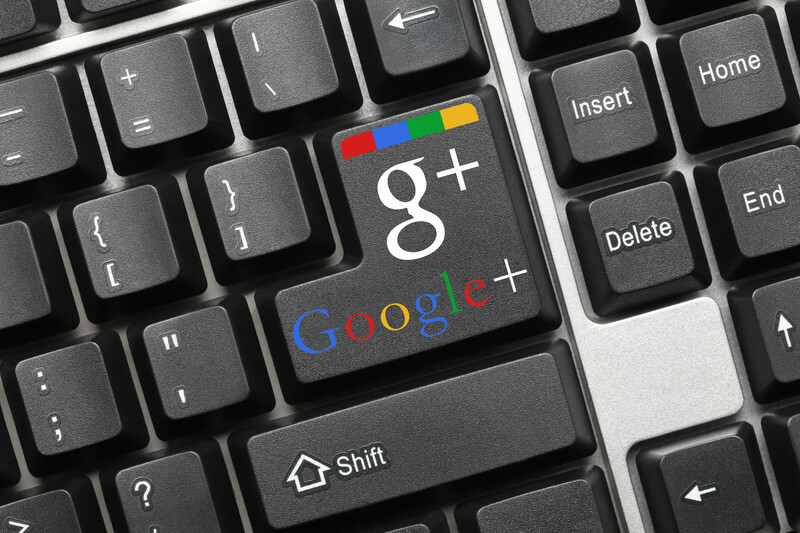 Google+ is built on authentic engagement with audiences so once you find your niche make sure to focus in on it and engage with that specific audience. As other people interact within those Google+ circles your own audience will grow with it, once you maintain that focus. People engage with people first, they want to know a story, don’t be afraid to put yourself out their and be the face of the company, it is what communities and circles want. Receiving a message from the face of the company encourages people to engage and allows them to feel they are really being listened to. Communities don’t want to engage with faceless entities. Never shy away from your own story. If a strategy isn’t working, change it. With the amount of information out there it is easy to fall behind so if you find you aren’t getting your results learn to pivot and be adaptable to change. No company is ever the finished project, find what works for your audience and hone in on those specifics. If something isn’t having the desired effect cut and move on, it is important to be decisive and stick with them. This entry was posted in SEO, Social Media, Tips and tagged google, google plus, SEO, Social Media on November 9, 2015 by Pinnacle.